. : Pumps Plumbing Watering :: Aztec Services:. 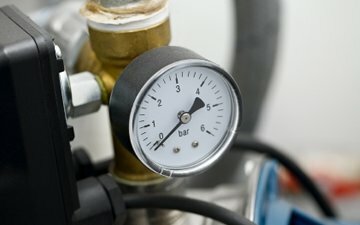 We offer a full diagnostic service for existing pumps, as well as the supply and installation of new equipment. Complemented by our plumbing and watering system expertise, we can help get water where it’s needed. 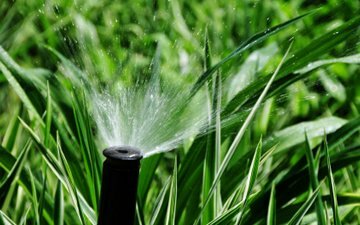 Aztec Services install and repair watering systems (either mains or pump-fed) for any sized property. 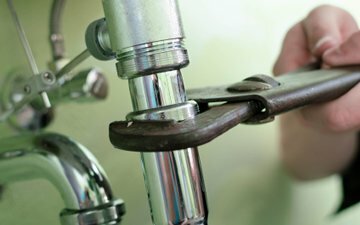 We undertake minor plumbing works and we also repair leaks and clear blocked drains!